Protect your Athos, Mazarin, Treville 3 et Treville 4 gas barbecues when not in use. This PVC coated polyester cover has been specially designed for this model. It is water repellent and protects your barbecue from the effects of bad weather. 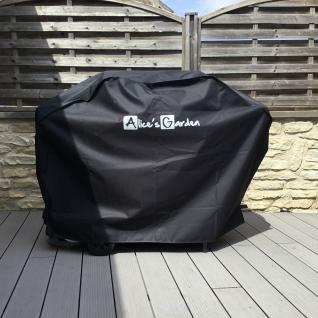 The cover closes with Velcro strips, thus preventing dust accumulation and extending the life of your barbecue. 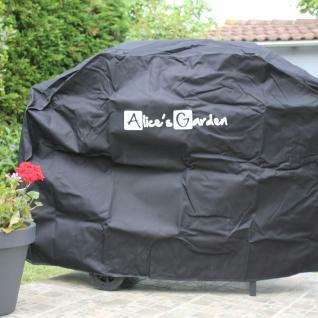 Warning: this cover is designed for Athos, Mazarin, Treville 3 et Treville 4 gas barbecues by the brand Alice's Garden. We cannot guarantee compatibility with other models.